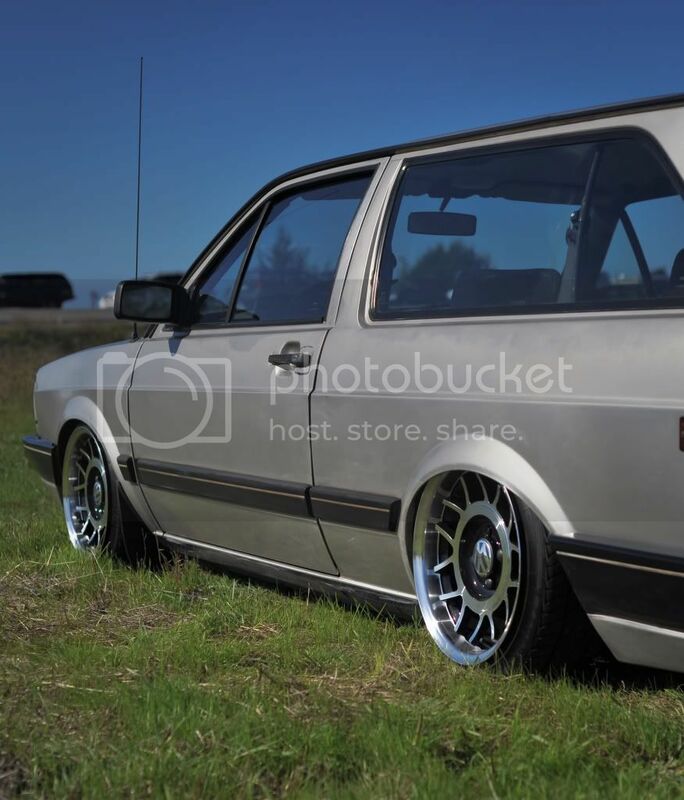 Idea from a old Opel Kadett? 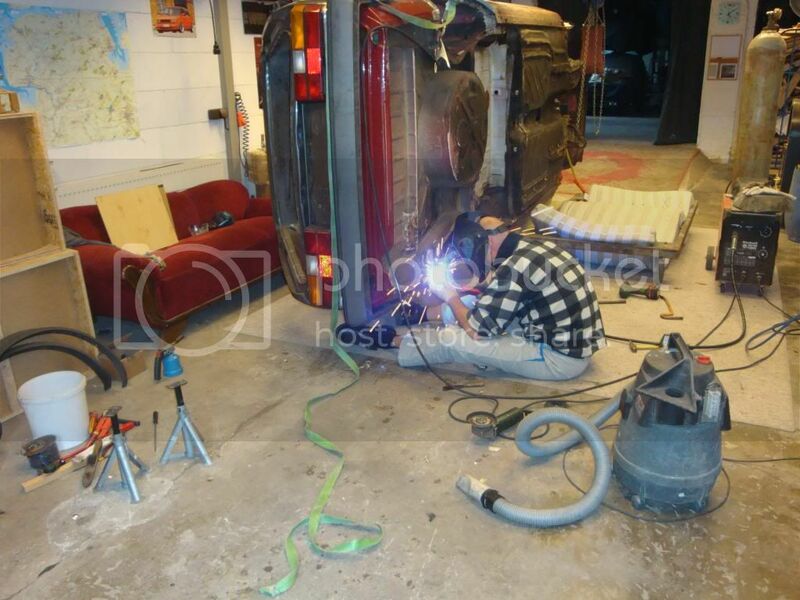 2 door with panels *panelvan* is a real cool idea!. 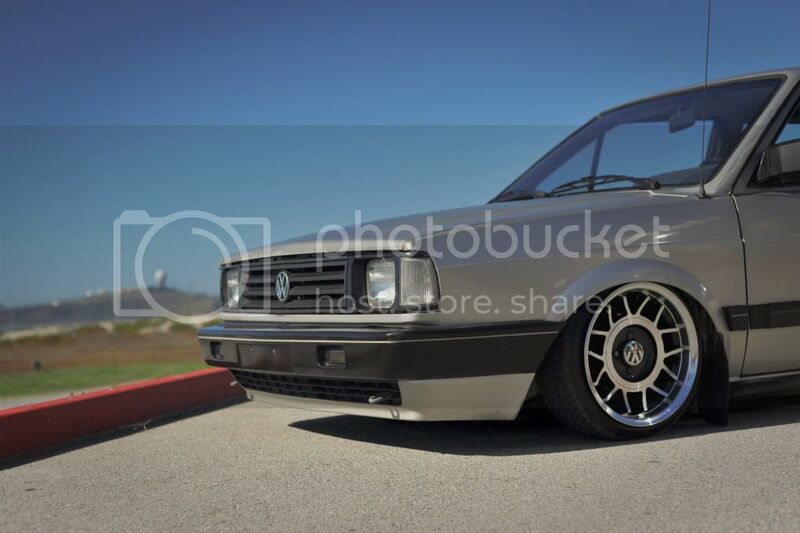 The 4door jetta wagon does not realy turn me on, the long windows on the 2door version kinda looks like a polo steilheck which I obviously like. 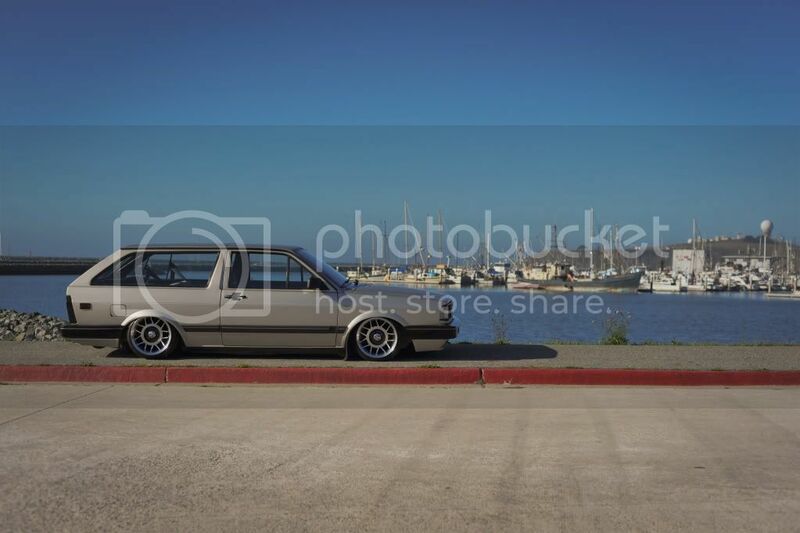 The thing for me is that the long window doenst make it look like a station but like a weird stretched hatchback, I know there have been 2 doored station wagons, but I dont like them, the dimensions are just out of synch. 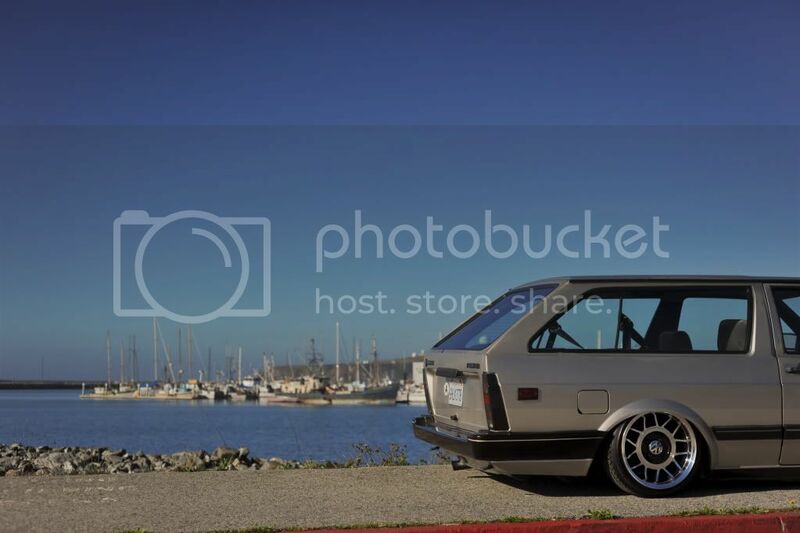 i agree that it kinda needs an extra window... maybe devide the rear one into two windows like the Kadett has. 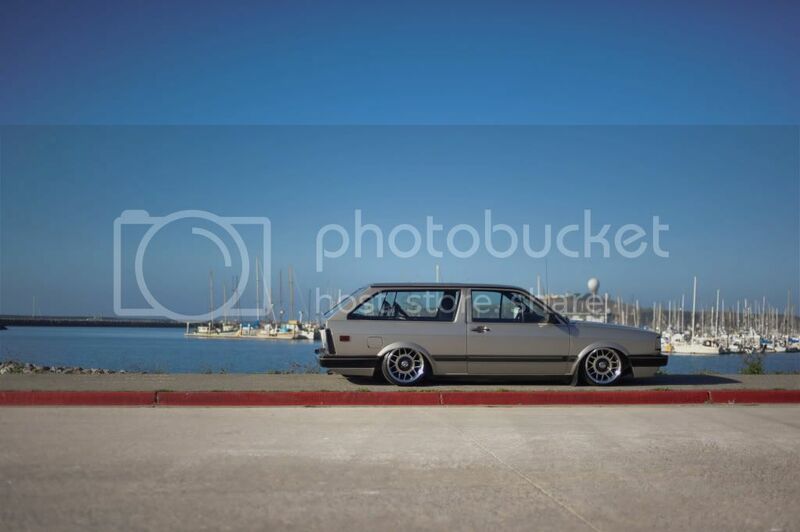 maybe devide the rear one into two windows like the Kadett has. 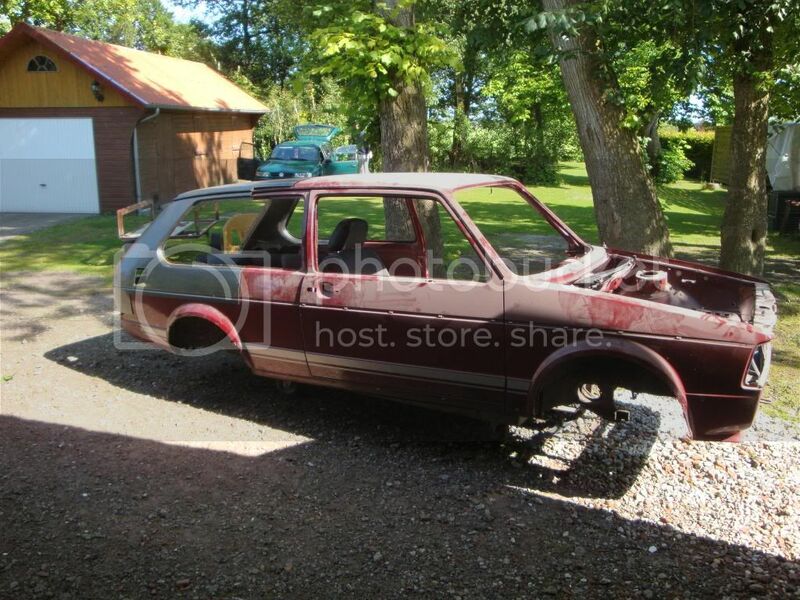 and a type3 squareback and then ad some extra pop outs..
i love it with the big rear window, propably hard to get a fitting window seal though?? 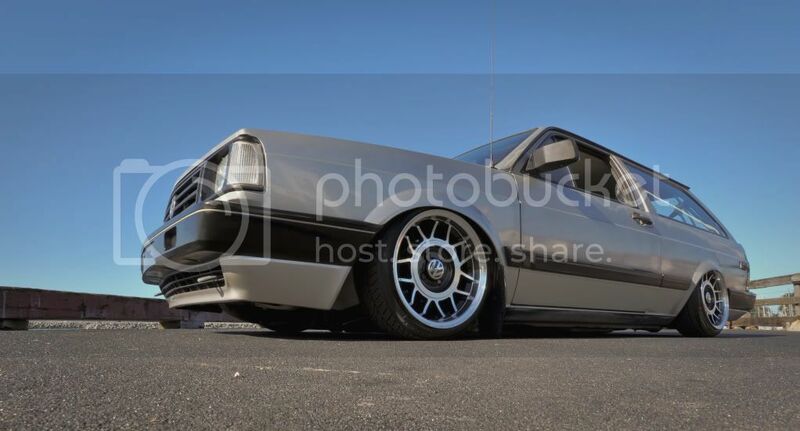 nice idea, could maybe work with a golf/scirocco as well..
btw, he's very close to Holland i guess 'cause he mentions in the thread he bought spares in Musselkanaal..
Volksforum Aandeelhouder Beun de Beunhaas! If you look very good at the map (@ the wall) you'll see he's german. Aurich, aurich - musselkanaal is an short drive 1:30. Last edited by Roy 1.6 : 25-12-2009 at 23:59. It could be that he is on VF also, i'm not sure. 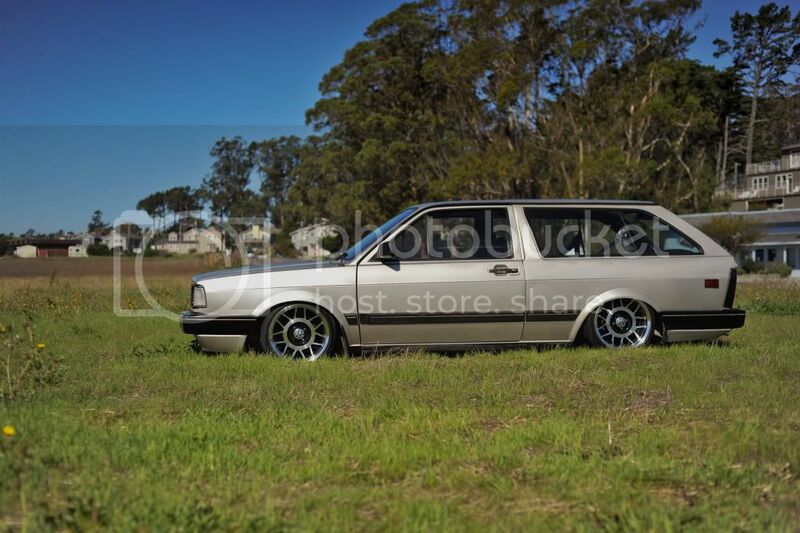 Here's a guy called Jettaseller who sells only Jetta Mk1 parts/cars. He also lives right across the border with Holland. Maybe the same person ? ?